Lee Kum Kee will be awarding.. Please visit Lee Kum Kee's website! Happy 130th Anniversarry Lee Kum Kee and for the students, congrats and good luck! Program biasiswa masakan macam ni bagus. 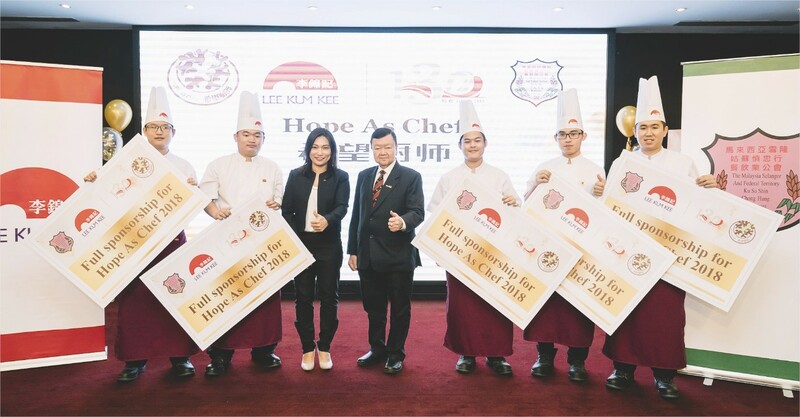 Selain dapat membantu para pelajar/peserta maju dalam bidang masakan ni, penaja juga dapat memperkenalkan makanan tradisi negara China kan.
Congratulation to the future chef. 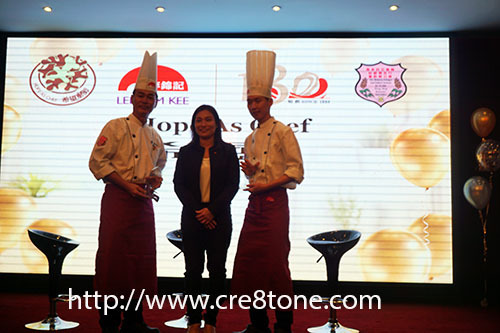 Lee Kum Kee has a programme for the young chef to show their talent. I also Lee Kum Kee product user. 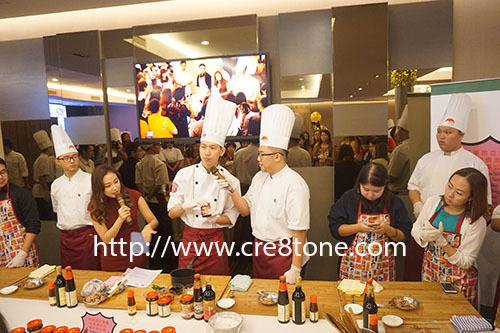 It's good opportunity for Malaysian eSpecially youngster to dig knowledge in cooking knowledge. Wow... Lee Kum Kee dah lebih 130 tahun. I baru tahu. Happy 130th anniversary Lee Kum Kee. Sis memang pakai produk Lee Kum Kee ni. Selalu sis beli soya sauce dia. Memang sedap untuk dijadikan penambahan dalam masakan. 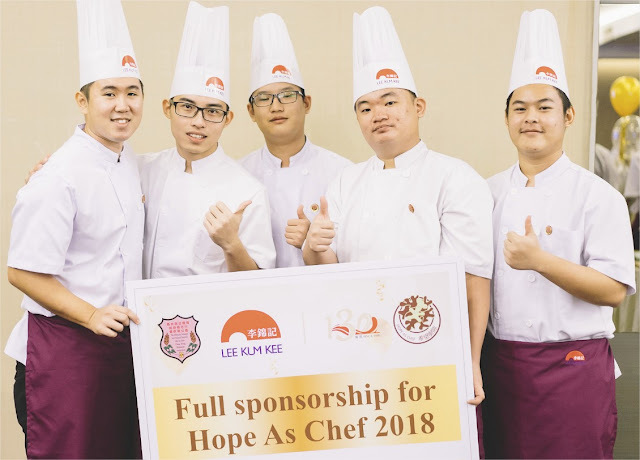 Good initiatives from lee lee kum lee. This brand indeed very long trusted brand by all in cooking world. chinese culinary looks pretty awesome. omg i really in love the way you write..
so kemas and looks like baca puisi already..
omg I hope all the best for the hope of chef programme to Malaysia..
More young ones will be able to pursue their passion with this initiative. Very good move! Interesting sharing and it is great to know they are putting even more sponsoring the students. We shall let the Chinese culture food be remained all time. Waaa. They are so generous!this is a very good opportunity for youngsters to enhance their culinary skills and contribute back to society! I really love this. This is such a good reward for the student to get better. 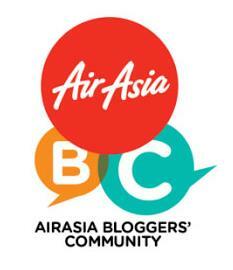 Wahhh a good opportunity to students out thwre to continues study in this industry! We need a lot of chef.